Audiology Medical Services is one of Ireland’s pioneering audiology clinics, owned by the Lewis family who have dominated the hearing aid market for over 60 years. Our director, Charles Lewis, is a leading audiologist with over 43 years’ experience as a hearing healthcare expert. 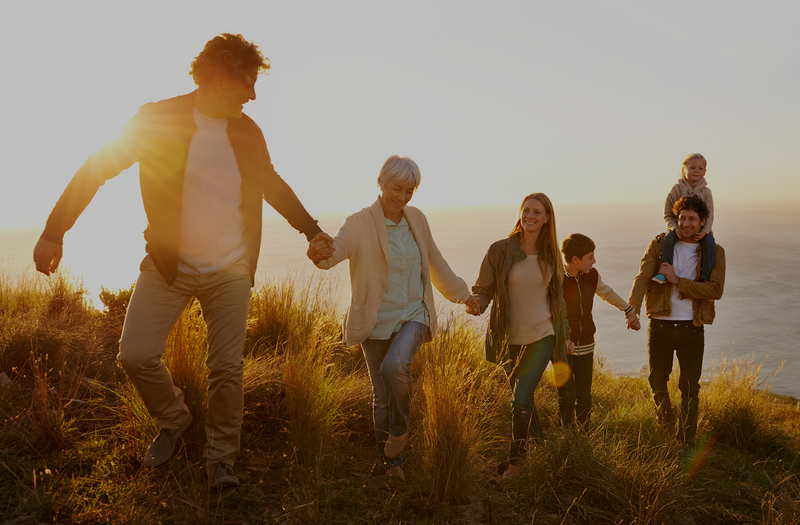 Initially entering the field with their hearing aid company, the Lewis family noted a vital lack of independent hearing healthcare experts in Ireland. 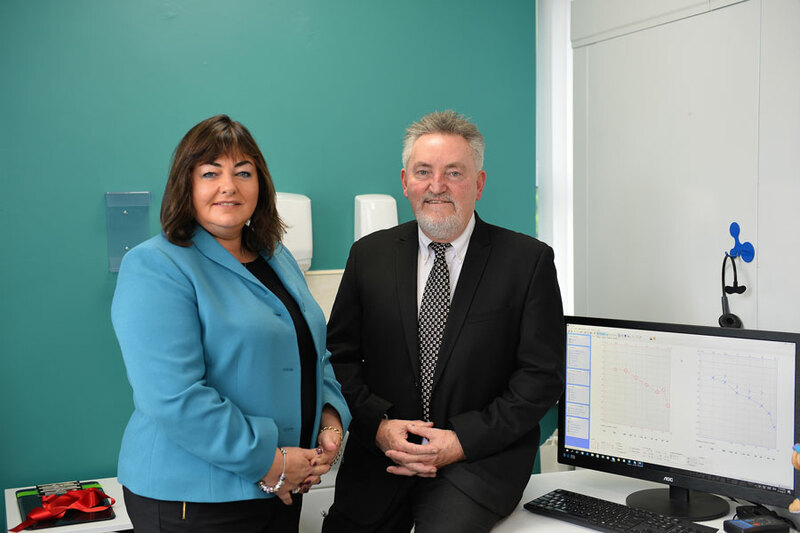 In 2003, with the help of his wife Kay, their family-run audiology centre was born in Cork; with a commitment to providing the highest standards of service to their patients. Persistently developing over the years, this passion is still alive today and is fuelled by our dedicated team of audiologists, having successfully expanded nationwide with 13 more centres. Working closely with Ear Nose & Throat Consultants, GP’s and other medical professionals via referrals, we guide each patient and their family through each step of their journey. From initial diagnosis and fitting to on-going aftercare, let us give you back the gift of hearing. Audiology Medical Services is the first Consultant Approved Hearing Centre in Munster, positioning our services amongst Ireland’s elite providers of excellence in clinical practice and customer care. Independently audited in line with international standards, we pride ourselves on this commitment and our renowned reputation in the field. At the forefront of hearing care, we constantly strive to introduce innovative techniques and practices to our comprehensive range of services. Our team attends on-going audiological programs to ensure continuous investigation and development. We believe individual treatment plans are pivotal in providing first-class care and experience – one size does not fit all. 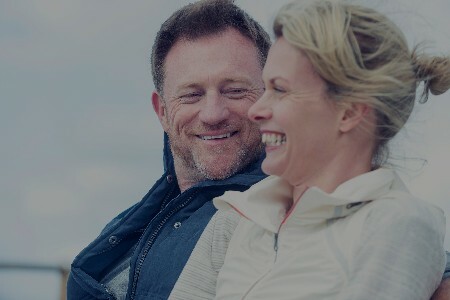 This is why we offer patients an extensive list of services using the most advanced technology available; ranging from Diagnostic Audiological Evaluation, Microsuction Earwax Removal and Tinnitus Assessment to Ottoxicity Monitoring Assessments. 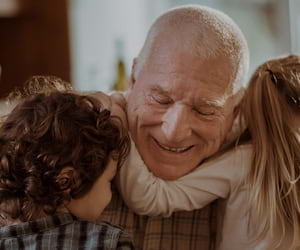 Home to Lyric, the world’s first 24/7 invisible hearing aid, we also offer state-of-the-art alternatives from a number of global market leaders. In recent years, we have significantly invested in state-of-the-art multi sensory devices and leading audiologists. We are now delighted to be the only company in Ireland to offer diagnostic tests for your child’s crucial infant years through to adolescence at our specialist Children’s Hearing Centres.